7.21 acres of seclusion and privacy! 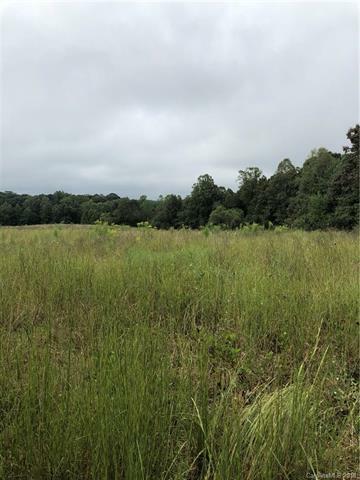 Gently sloping land is ready for your home/farm as front portion is cleared and back portion is wooded , giving a sense of privacy. Wooded area could be cleared for horses or pasture land. Great location , minutes from town and convenient to Taylorsville, Statesville.